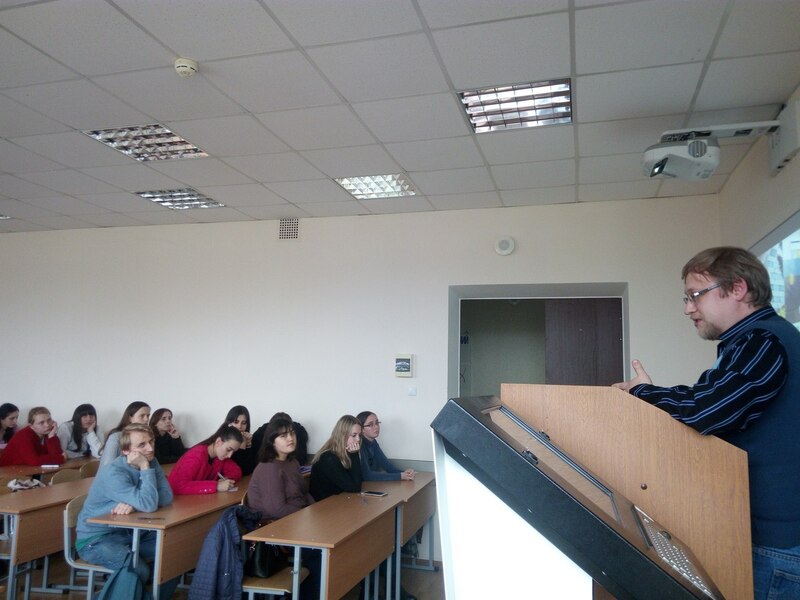 While in Pushchino there still a winter and snowdrifts, part of the organizing committee went to Krasnodar, namely to meet with students of the Kuban State University! 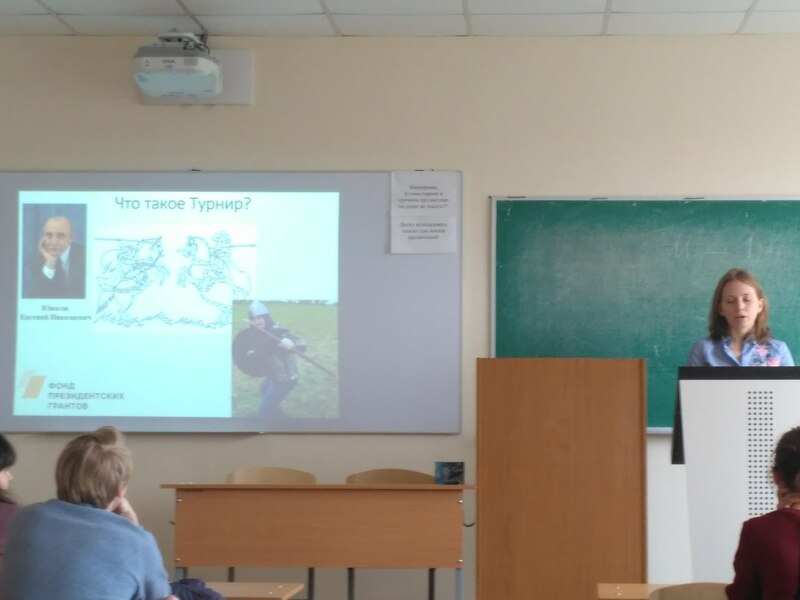 The participants of the meeting got information about the Pushchino Scientific Center, about the rules of the Biotournament. 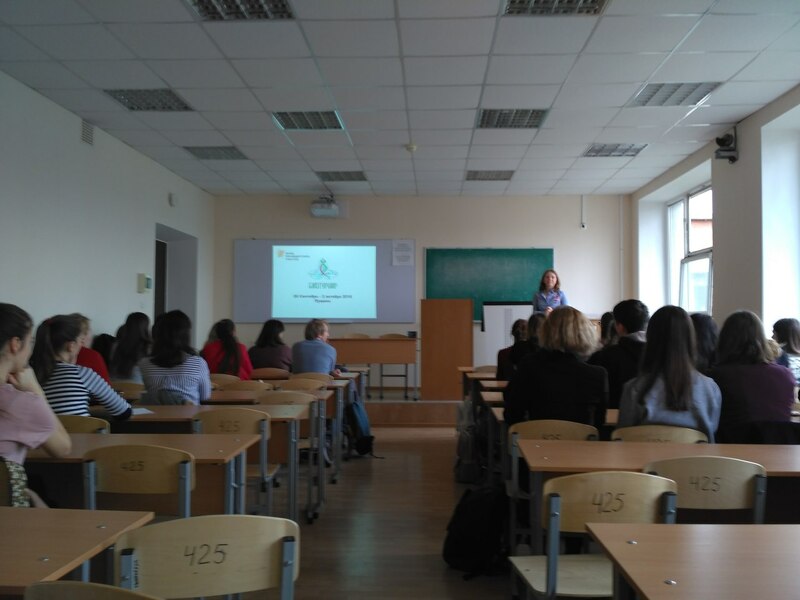 The team of the Kuban State University met the representatives of the organizing committee with the already prepared solutions of the intramural stage of the Biotournament 2018! The Organizing Committee expresses gratitude for the hospitality of the administration of the Kuban State University!